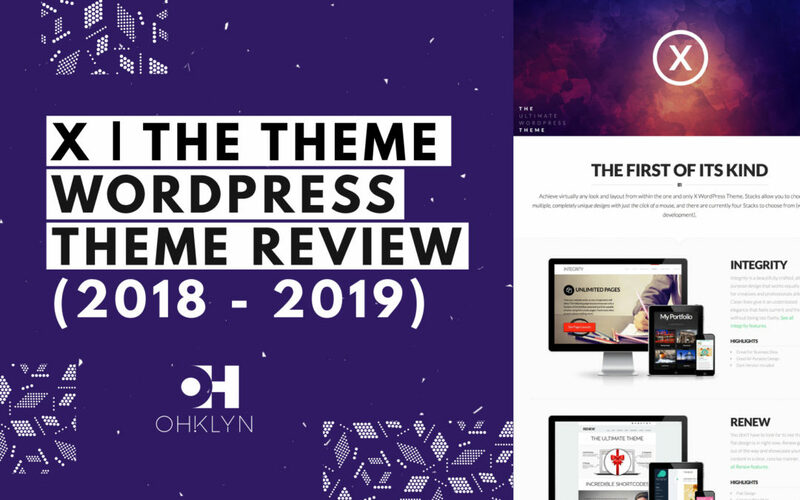 In this Avada WordPress theme review article for 2018 and 2019, we evaluate and analyze Avada, the flagship WordPress theme of ThemeFusion. Here, you will find everything you need to know about the Avada WordPress theme including its core features, design options, unique characteristics, and key performance metrics. Premium themes like Avada come with a price tag for a reason. A lot of time, hard work, and dedication go into creating themes that are full of features and beautifully designed. By investing your money in a theme like Avada, you get a major head start when it comes to building and designing your own professional WordPress website. While its merits should become apparent, we will also look at certain considerations you need to make. So, let’s jump into our comprehensive review of the Avada WordPress theme by ThemeFusion. After reading this review, you will be able to decide if it’s the right theme for you. To access a discount on the Avada WordPress theme when available, or to access discount hosting follow the links below. 39 Modern and sleek demo sites with demo content. No frontend WYSIWYG page builder. Very easy to use theme settings. Lightning fast page load speed. Many WordPress themes include beautiful designs, or extensive functionality. However, what separates the good theme developers from the great is their ability to integrate the two in a way that is seamless, elegant, and practical. Avada manages to strike this balance with thoughtfully created elements that slot perfectly into simple, yet attractive, designs. When you use Avada to build your site, it never feels like you have to exclude features to maintain your design, or compromise on design to add features. By looking at the demo sites Avada ships with, you get an idea of what’s possible with this theme. Clean, modern, and friendly designs that are organized and intuitive to use. Their functional and design elements, fonts, and use of spacing also feel contemporary and representative of great website design. There will be one other thing that leaps out at you about this theme when you look at the demo sites. They use plenty of animations and parallax effects to create mesmerizing and fun transitions when interacting with elements, or on scroll. These effects make a site feel alive, keep users engaged, and can easily be incorporated into your site. When it comes to functionality, you can’t wish for anything more than what’s provided with the Avada theme. It will feel like Christmas came early this year once you start digging through all the modules, graphical and functional elements, page types, and integrations. When you buy Avada, you also get access to the powerful Fusion Page Builder. This is backend page builder that helps you quickly and easily build pages by adding, editing, and deleting elements through a simple drag and drop interface. They also ship some unique features. One of these is their Fusion Builder Element Generator. 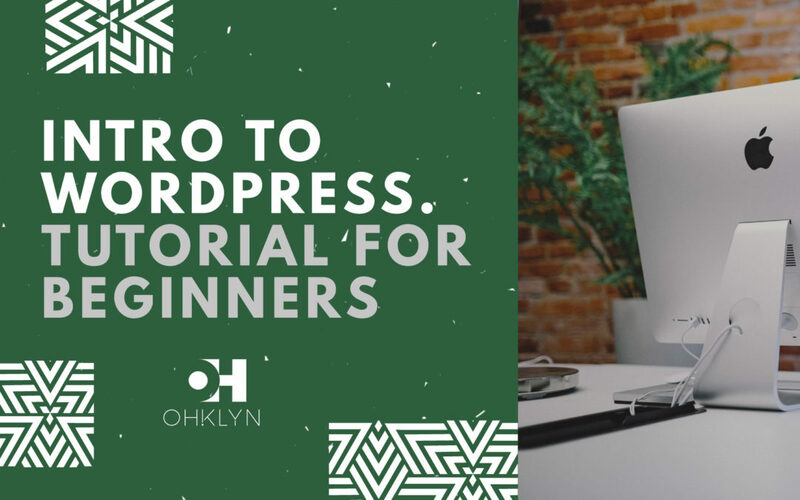 This allows you to quickly add shortcodes for elements while working in the default WordPress page editor, directly from the text editor toolbar. Another is the Fusion Slider plugin that lets you easily create your own sliders on your site. A web design agency needs a stunning website. Avada certainly delivered for AK DIGITAL. Their website is the quintessential modern business site for a web agency. You can find an excellent example of the Avada accordion element on the homepage. This is the website of an elite private boat club, The Crew’s Nest, located in the Put-In-Bay resort. The site is elegant, luxurious, and sophisticated without sacrificing user-friendliness. The content is flawlessly organized with the use of padding, fonts, and colors. Graphictwister sells premium graphics resources like photos, mockups, textures, and vectors. It’s a simple yet effective site. On the Pricing page, you can see a working example of the Avada pricing tables. This company connects people with accommodation to rent, with those able to manage the property for them. The site is informal, modern, and extremely easy to use. Any premium WordPress theme needs to provide its users with easy to use and powerful customization options. They need to be intuitive enough so that you don’t need any coding or extensive design experience, but powerful enough to allow you to make an impact. To achieve this, Avada ships with ThemeFusion’s very own Fusion Builder, which is a comprehensive and intuitive backend page builder. It uses simple tools and familiar interfaces to add elements to a page, edit their contents, and adjust their settings. We will explore the Fusion Builder further in a later section. For something even simpler, you can adjust all the general theme settings from the Avada theme options panel. Conveniently located in your left-hand WordPress menu, the Avada Theme Options is always just a click away. From here, you can adjust global theme settings that affect the appearance of your entire site. This is a good place to start customizing your theme before you move on to individual pages. Menu: Here you can adjust the menu height, choose the menu item highlight style, style the text, etc. Header and Footer: Here you can choose which preset header layout you want. You can also set general style settings for both on their respective tabs. Colors: Here you can choose the skin, primary color, and pre-defined color scheme of your theme. Blog/Portfolio: You can change the settings for the elements on these two pages from their respective panels. Slideshows: Here you can change the general settings of your slideshows like their speed, autoplay on/off, and their dimensions. Everyone loves fantastic image carousels and sliders on a website. They are fun, engaging, and a very efficient way to display site content without dreary and static blocks of text. From the left-hand menu, you can add, edit or import sliders to use on your site. The process for creating sliders is exceptionally straightforward. You just choose what kind of slider you want (image, text, video), set the title, caption, and header, and edit the settings for links, buttons, etc, and your slider is good to go. Avada comes with 39 possible demo sites along with all of their demo content that you can utilize to jump start your website or blog. What we like about their demo sites is that they stay relatively straightforward while showing off what the Avada theme has to offer. It’s easy to see how particular content can be replaced with your own. This makes it very simple, particularly for those new to website design, to swap in their own content and start molding it into their own site. As you’ll see there are some great options to get you started. The only small concern we have is that although all the demos have unique styles and content, their structures are very similar. However, this is what the extensive customization options and theme builder is for. When you start to customize your site, you will thank them for keeping it deliberately simple. You get access to all the demo content that comes with the Avada theme when you purchase it. Even better, you can import the content for the demo of your choice with a straightforward one-click demo importer to get you up and running quickly. All you tinkerers whose fingers are already itching to get started will be happy to know that Avada ships with its very own drag and drop page builder, the Fusion Builder. This is a powerful and intuitive backend page builder that will help you put together your pages with ease. The second is a page options panel that handles more general settings which affect the structure of the page. Here you can choose the header/footer/sidebars you want to use, the page title bar, sliders, change the background, and import or export page templates. We understand that theme performance metrics can sound incredibly boring. However, too many people have mistakenly underestimated their importance. To save you the trouble of doing it yourself, we have identified and measured the essential theme performance metrics for Avada using Pingdom and the Google PageSpeed Insights tools. If your website is too slow, very little is stopping impatient users from ‘bouncing’ straight off. You need a decent page load speed in order for users to see your content and for it to work its magic on them. Avada is lightning fast for a multi-purpose theme of its kind. We rate it’s page load speed very highly at a commendable 8/10. From a technical perspective Avada is optimized for SEO out-of-the-box. However, this is one area where there is definite room for improvement. In the Plugin section of the Avada dashboard, they provide a range of recommended plugins. One of them is Yoast SEO, which is probably the best free SEO plugin that’s available. Remember to switch off Avada SEO via the ‘Open Graph Meta Tags’ toggle if you plan to use the Yoast SEO plugin. A WordPress theme that doesn’t respond well to mobile devices isn’t much of a premium theme. As mobile has become the device of choice for users accessing the internet, your mobile experience needs to be impeccable. We can’t fault in Avada with regard to this; all their demo sites translate beautifully to smaller and more limited displays. Avada provides in-house premium support services. 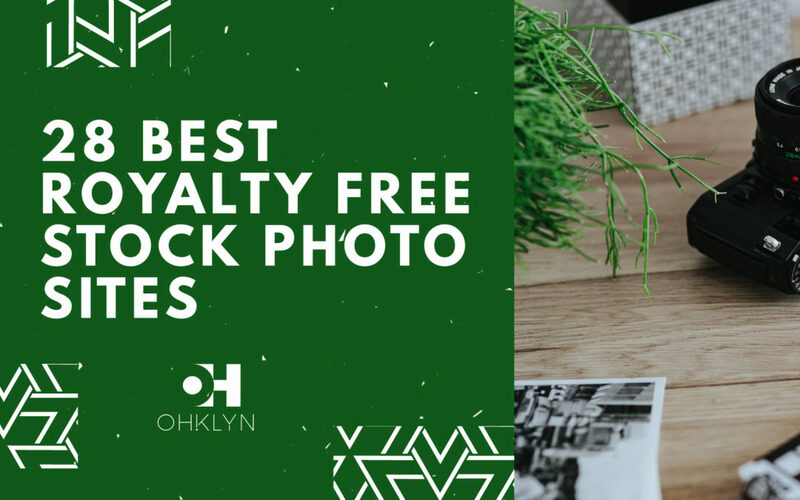 You get 6 months of support for free when you buy the theme from the Envato marketplace, and you can extend it to 12 months for an extra monthly fee. You can quickly submit a ticket on the Avada support page to get one-to-one help from a customer support rep. There is also extensive documentation available for the Avada theme providing a solid reference point. Their documentation includes a comprehensive knowledge base as well as video tutorials that cover every aspect of the Avada theme. Over 400,000 people have purchased the Avada WordPress theme. That’s a massive customer base to tap in to. To get help from fellow Avada users, you can head over to the community forum and see if your issue has been solved already or join the Avada Facebook group. You can find links to all of these in the Support tab of your Avada dashboard within WordPress. Avada is sold in one the world largest website theme marketplaces, Themeforest, part of the Envato Market. The great thing about this marketplace is that Envato checks all themes for quality before selling them, so you know you are really buying a premium quality theme. For a further $18, you can extend your support period from Avada to 12 months. On Themeforest, you always have the option to buy a theme with an extended license. This license allows you buy the theme to use in a product or website that you intend to sell to a client. To purchase Avada with an extended license will cost $2950 and the 12-month support extension is $881. The fact that Avada is the #1 selling premium WordPress theme of all time tells you all you need to know about its value for money. $60 is an affordable price for all the demo sites, demo content, features, and design possibilities that this powerful theme drops right into your lap. While reading this article, you have probably seen why the Avada WordPress theme is the theme of choice for many users. It manages to pack an extraordinary amount of features and content into a single theme. All of these elements and modules integrate smoothly with modern and user-friendly designs and layouts. Maybe the most impressive thing about this theme is that it does all of this without compromising on its performance. That’s one of the hallmarks of a finely tuned and well-polished WordPress theme. With the addition of the free Yoast SEO plugin, the sky will be the limit for your website. 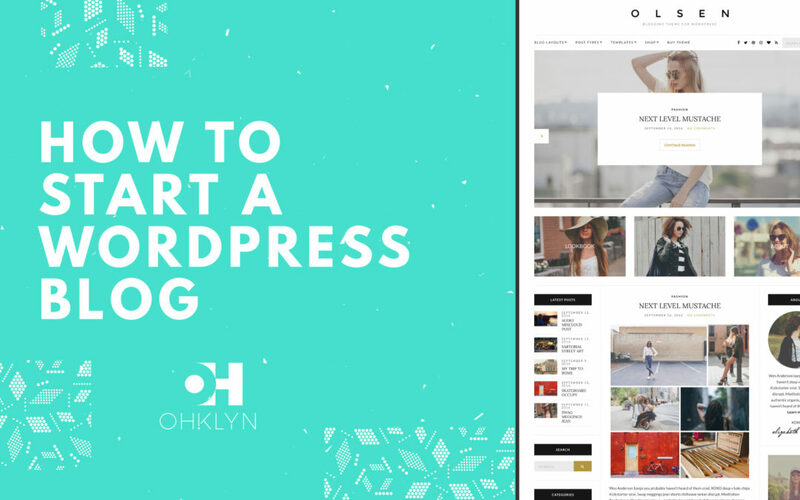 We recommend hosting your WordPress website on Bluehost, who is an affiliate partner of OHKLYN. For those who are part of the community, you can access discount hosting via the link above. If you want to upgrade your hosting solution to a premium option, we would recommend using WP Engine if page load speed is important to you. Once again, access a discount via the link above.